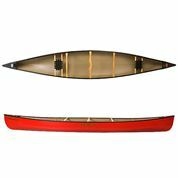 The Sea Clipper was designed exclusively for Clipper Canoes by Eugene Jensen. 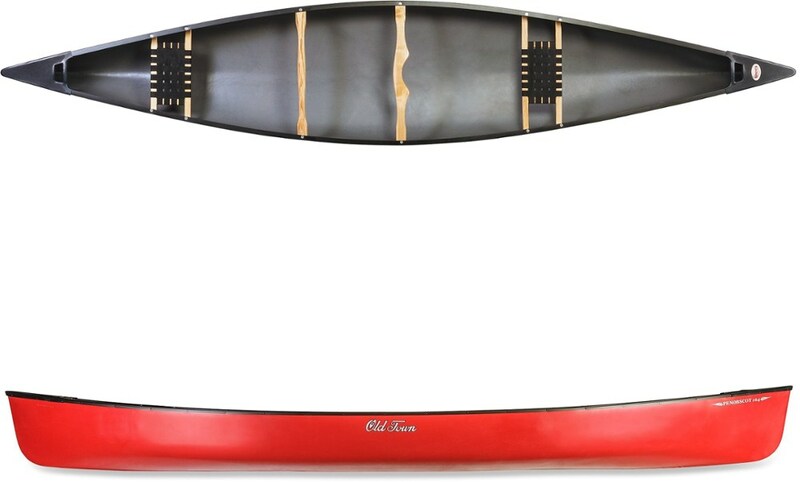 Wilderness tripping and ocean canoeing were the driving force behind this design. 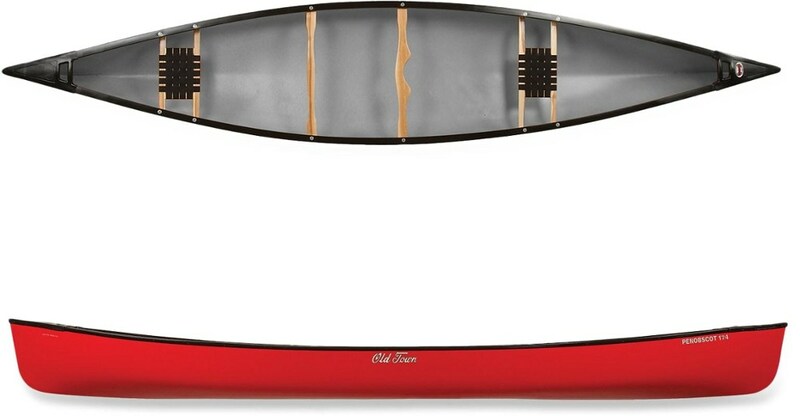 The length and freeboard of the Sea Clipper make it ideal for large lakes and ocean touring. The bow helps keep the Sea Clipper tracking straight while the rocker and full stern provide control. The speed that has been built into the Sea Clipper provides an added element of safety for when conditions get rough and you need to get to shore quickly. 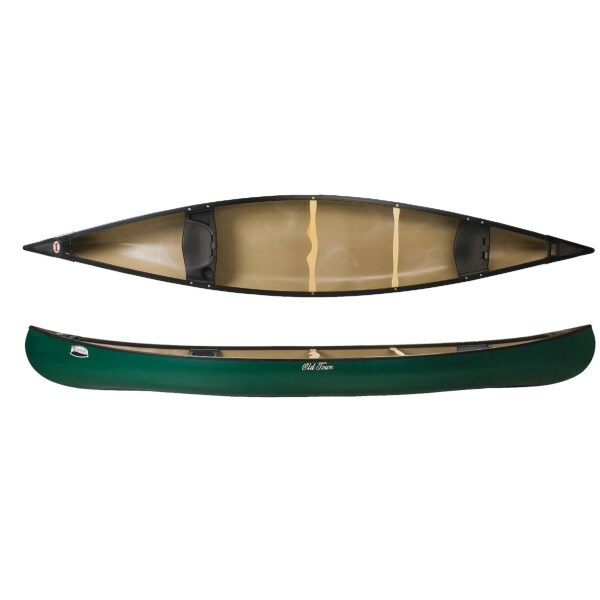 With a load capacity of 1,000+ lbs, it will carry all you need for extended trips into the wilderness, or allow you to bring the whole family for an afternoon of canoeing. 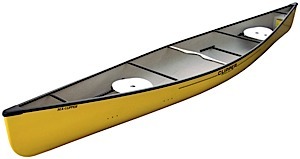 The Clipper Canoes Sea Clipper is not available from the stores we monitor.